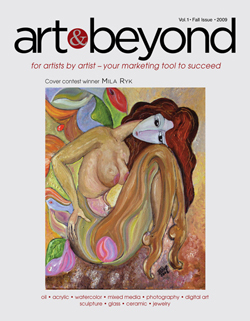 Art & Beyond Publications is proud to announce that May/June Online issue is published and is available for public view. To purchase printed version of this magazine please click here. 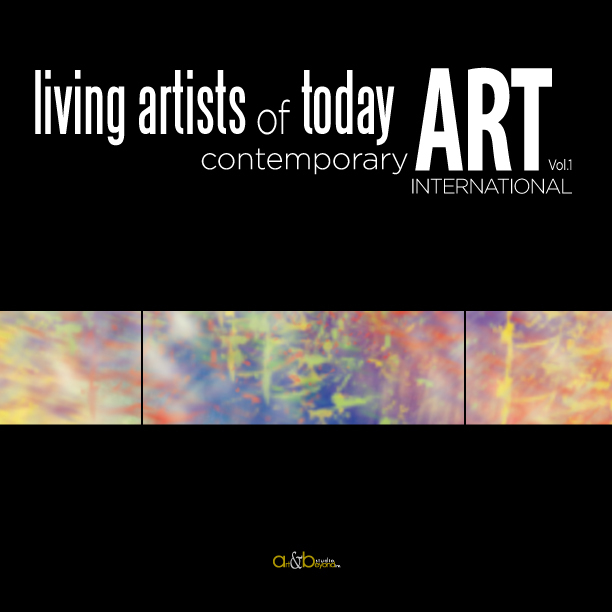 to be promoted at Art Santa Fe and Art SanDiego 2018 please click here.